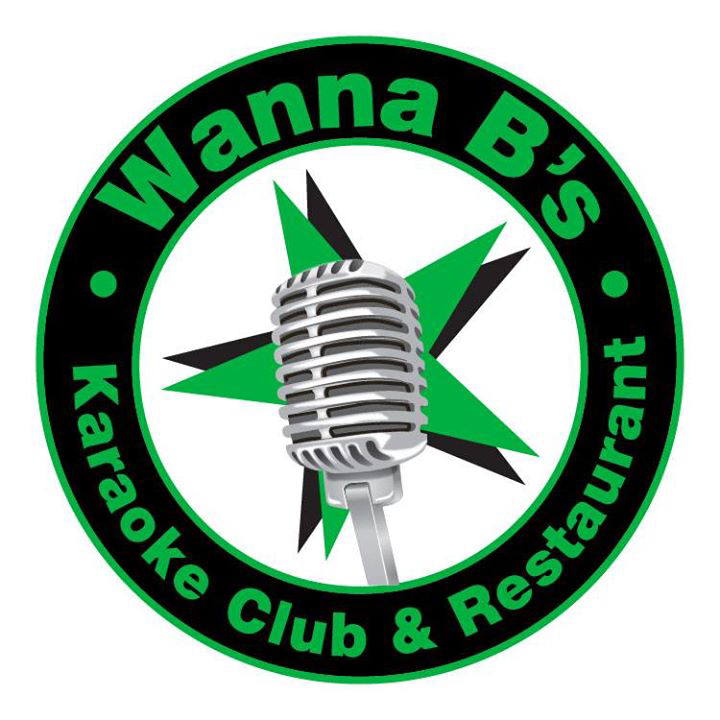 Wanna B’s New Years Eve Karaoke BASH!! 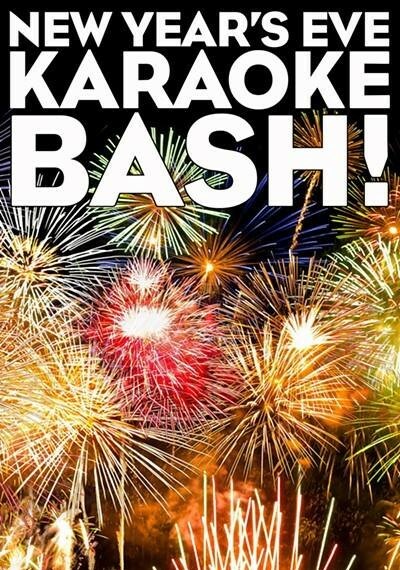 Come sing with us as we bring in the New Year with a fantastic Karaoke Party and with you as the STAR!! Tickets on sale now!! Get the Early Bird and save a bunch! For tickets click HERE!! Where do I find where to reserve a table? 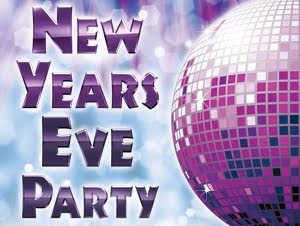 Call us or go to the table reservation page. Don’t forget to get your tickets before they are sold out!! Thanks! !